Did you know that it’s simple to avoid the cost of a complete room addition by adding functional living space to your existing home with a deck? With great design features and professional building techniques, a deck can become — for all practical purposes — an outdoor room for your family to enjoy. Here are a few suggestions about deck design and deck building from Archadeck. If your backyard is sloped, as are many homes in the Greater St. Louis area, landscaping alone will minimize your ability to use your backyard; however, a deck which follows the contour of the land and is built across different levels, will create sizable and usable space for your home and backyard. 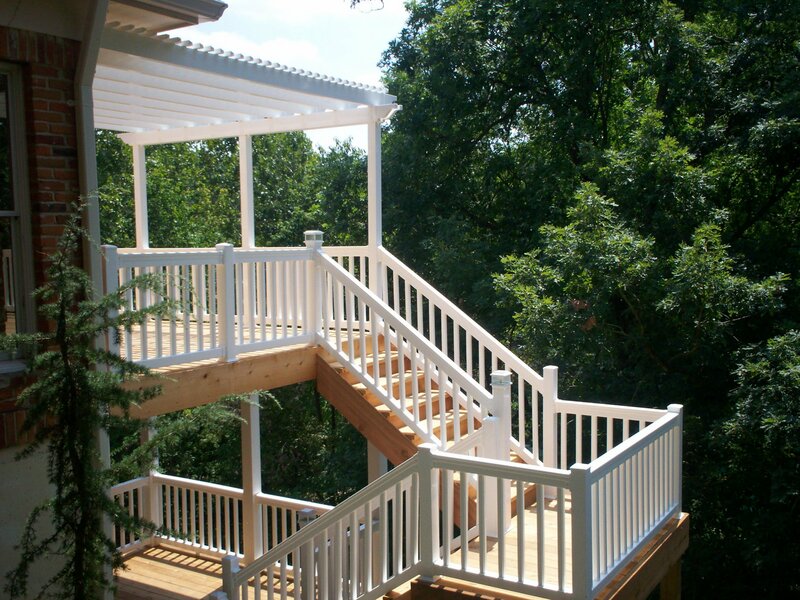 A multilevel or two story deck design provides flat surfaces to overcome a sloping yard. And when a deck extends directly from your home’s doorways, it blends smoothly with your indoor space, replicating an outdoor room extension. Deck stairs are then used to connect, as well as separate, the spaces. Add a gazebo or pergola for shade, or even a screened porch, and you’ll define additional outdoor entertaining areas ideal for large gatherings, family barbecues or intimate bistro dining. If the back of your home is relatively flat, small or featureless, a platform patio deck or elevated deck design will seamlessly blend your home to your backyard with style and function for outdoor living. 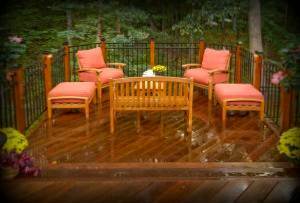 These type of deck designs add livable outdoor space while improving the value of your home. Just as with a multilevel or two story design, platform or raised decks can be expanded with a screened porch, gazebo or pergola addition. 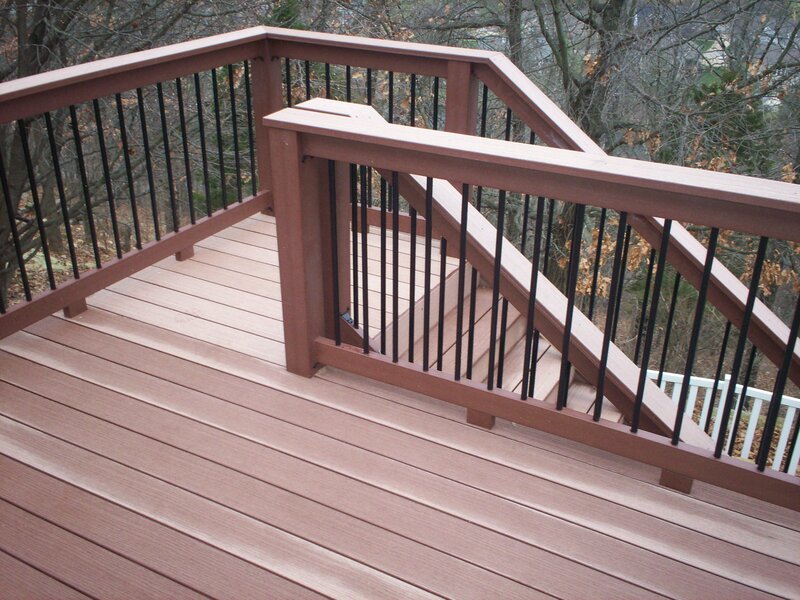 The key to choosing the perfect design (a deck design which meets your needs and matches your family budget) is to talk with a professional team of deck contractors like Archadeck. If you live in the Greater St. Louis area, call Archadeck of West County and St. Charles County for a free consultation and quote, 636-227-0800. Visit our website to see pictures of our completed projects around town. 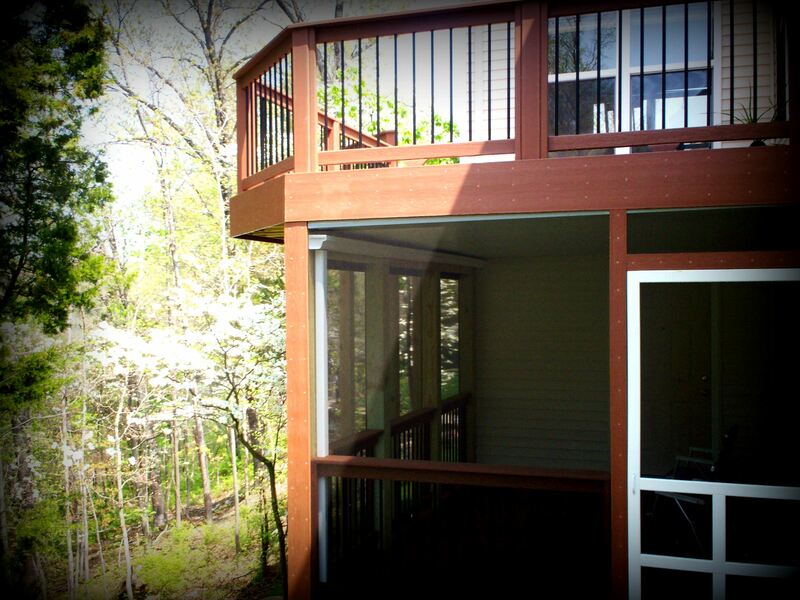 We’ll gladly work with you for deck options to suit your style and your budget. If you live outside of the St. Louis area, visit archadeck.com for other locations.